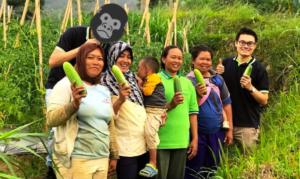 Zuhairi Zulkiflee, a multimedia developer from BAXS Technology, participated in the Digi Challenge for Change (DigiCFC7) – an initiative that was also supported by Agensi Innovasi Malaysia (AIM) and the Malaysia Federation of the Deaf (MFD) – in 2016. He ended up walking away with the first prize of RM70,000 (USD$15,600) in cash. It was here that he first conceptualised EDDY, a mobile edugame and dictionary for the deaf. The app makes it a breeze for the deaf community, teachers, family and society to learn Malaysian Sign Language, or Bahasa Isyarat Malaysia (BIM). Since then, Zuhairi and his team worked alongside Digi to make the app market-ready, and to ensure that it provides a seamless experience to users that are looking to learn the art of sign language. EDDY is currently available for download on the Play Store. 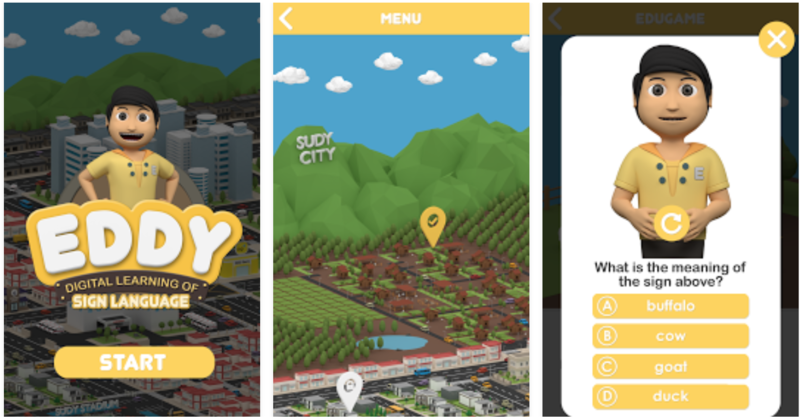 Core to the app is an edugame that teaches you how to sign common words intuitively by exploring an imaginary world called Sudy City. You get to explore various locations on the map by clicking on the yellow markers. This will then lead you to a screen where you have to match certain items with their silhouettes. Once you successfully make a match, you’ll see a 3D animation that teaches you how to sign that particular word. You can replay the animation as many times as you’d like. After completing a level you can then choose to take on a short quiz that’ll unlock more locations for you to explore. The app also offers users an animated sign language dictionary with a total of 1000 words that you could quickly refer to at any given time. And if you’d like to spell out an entire word in sign language, the app has got you covered with their spelling feature as well. I started off the game by learning how to sign common animals in a farm. I felt it was a fun and easy introduction into the world of sign language. Once I was confident in my ability to sign the word ‘duck’, I decided to explore the rest of Sudy City. And as I was exploring the map I bumped into a Digi Store that teaches you how to sign their different services. 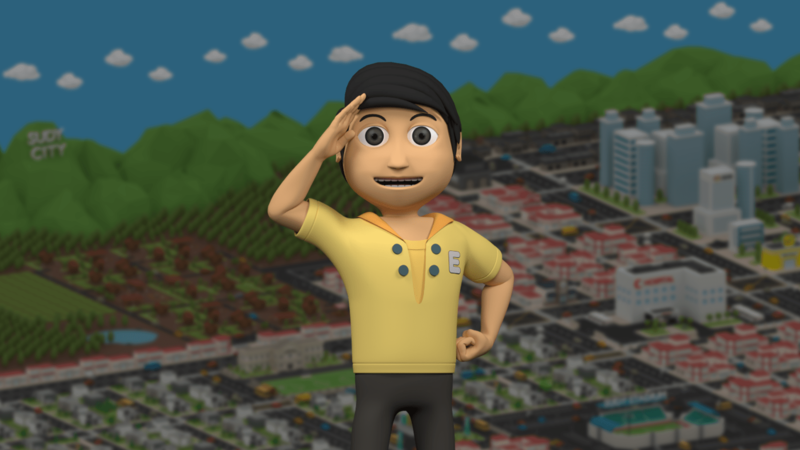 And once you complete watching the animation, you’ll also get a short description of what each service does. This could be a great way to further monetise and grow the relevance of the app. 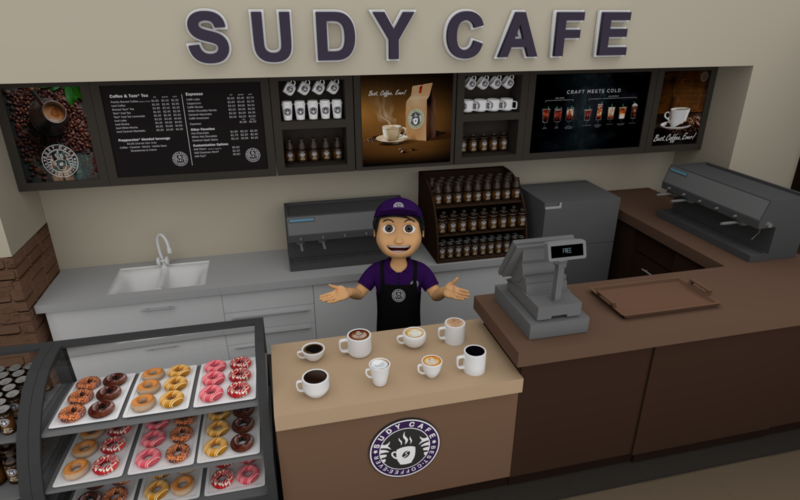 The developers could approach similar brands and companies, and they could replicate the experience and branding of their stores and services right within Sudy City. This could be an intriguing way for brands to better engage with a community that’s often ignored. While monetisation could possibly be a goal in the distant future, the team is currently focused on making sure that the app is used as a complementary teaching aid in Special Ed classrooms across Malaysia. In fact, the app has been already piloted and tested by 15 hearing impaired students from the special kindergarten at MFD, and has garnered the organisation’s endorsement. “The team has engaged with various departments within the special schools division under the Ministry of Education. 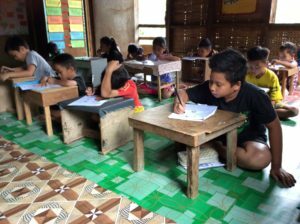 They’re currently waiting to get the buy-in from the respective parties on the contents and any further enhancements catered to the specific needs of the students’ demographics; i.e. primary and secondary levels,” added Adam Azlam Bin Noor Mohamed, the Associate Principal of Communications & Sustainability at Digi. In the long run however, they’re hoping to transform EDDY into an intuitive communication tool that identifies soundwaves and then converts it into comprehensible sign sequences. Think of it as “Google Translate – The Sign Language Edition”. This would mean that they would have to develop the app to properly understand the context of what’s being said and then translate it accordingly. In fairness this is a lofty goal. However I’m quite sure that over time we would’ve developed enough capabilities and self learning algorithms to eventually make this a reality. This in essence fits into Digi’s sustainable vision of reducing inequalities among communities, and they’re currently working towards it by enabling programs that support inclusion. “EDDY is an example of how we are doing our part to help make learning of sign language simple and easily accessible for everyone, not only for the deaf community,” remarked Quah Yean Nie, Digi’s Head of Communications and Sustainability.